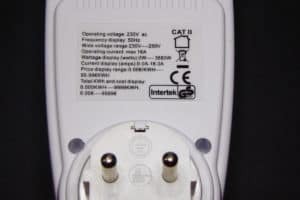 A few weeks ago a user came with a request to add support in ESPurna to a power meter that had been hacked by Karl Hagström. 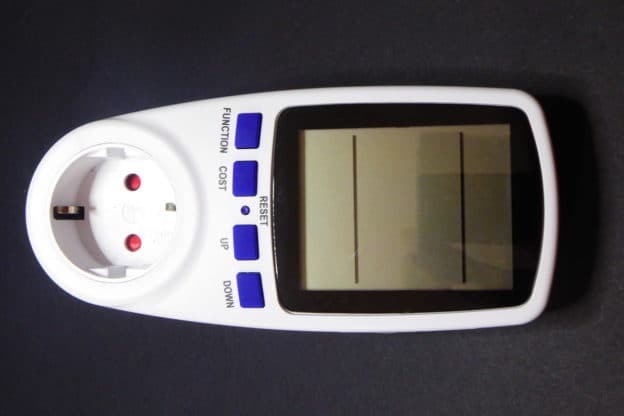 It is a very cheap chinese power meter with plenty of room on the inside, enough to house an ESP8266 module and a DC/DC power supply and the main IC protocol had been reverse engeneered. There even was a repository by the Harringay Maker Space with sample code for an arduino compatible platform. I found it really interesting so I jumped in and ordered two of them (for 25,20 euros in total). Unfortunately the seller I bought it from has ran out of them. But you can still find them on the usual market places, like these ones [Ebay] or (also with non-EU variants) these ones [Aliexpress]. When I received them I quicky unscrewed the enclosure of one of them and… wow, it looked slightly different than that on Karl’s post but also different from the one the people at Harringay Maker Space had worked with. 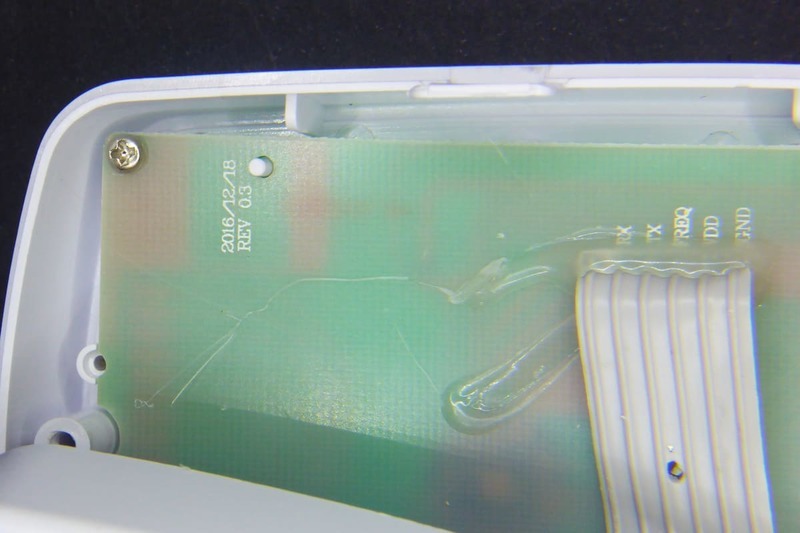 I had to decipher the IC mark using parts from both devices since the manufacturer had crossed out the marks (they don’t want us to hack it or what?). Finally my best guess was V9261F. I quicky googled it and… bingo! 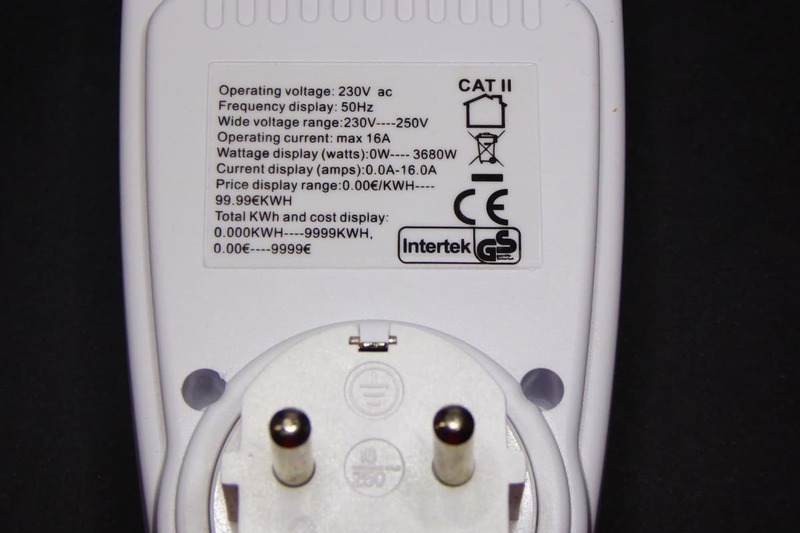 This entry was posted in Hacking, Projects and tagged ams1117, domoticz, ech1560, esp01, esp8266, espurna, hlk-pm01, home assistant, optocoupler, power meter, power monitor, rest, v9261f on September 24, 2017 by Xose Pérez. Itead Studio has been releasing interesting gadgets for the Home Automation community based on a low price tag and extreme hackability. 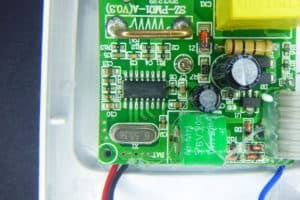 You can google “sonoff” (the main brand for Itead Studio home automation devices) to get more than a million hits, including official pages, reviews and lots of hacks. 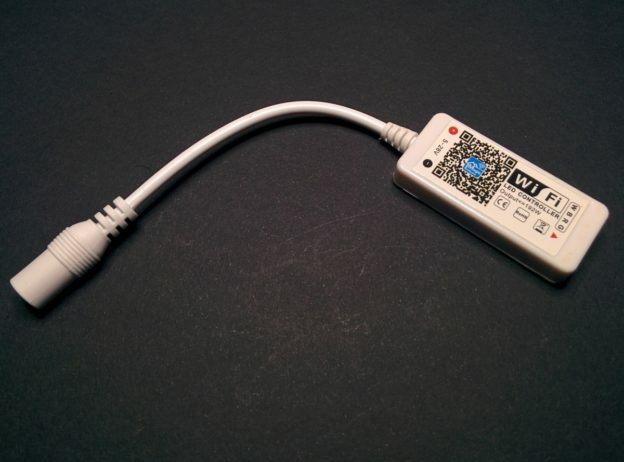 The ubiquitous ESP8266 (or its sibling ESP8285) is the core of all those devices, using WiFi instead of the traditional RF messages, replacing a remote with mobile apps or voice commands. But also, using custom firmware like ESPurna, technologies and solutions like MQTT, Node-RED or Home Assistant. 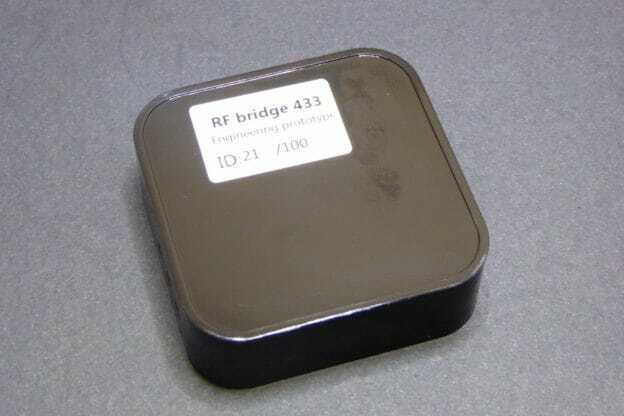 But one of the latests devices from the chinese firm tries to bridge the gap between those two technologies: the Sonoff RF Bridge 433. This entry was posted in Projects and tagged 433, 433 MHz RF, alexa, avidsen, efm8bb1, esp8266, esp8285, espressif, espurna, ewelink, google assistant, google home, home assistant, itead studio, manchester encoing, MQTT, node-red, noru, rest, silabs, slampher, sonoff, sonoff rf, syn470r on September 13, 2017 by Xose Pérez. In my last post I tried to explain how to access your IoT devices at home from the Internet in a secure way using a reverse proxy. Truth is that I had it running since maybe 6 months ago without giving it too much use until recently. Reason? My Nexus 5 had been having serious problems (battery not charging, screen broken, earpiece not working,…) and I decided to replace it with a new mobile phone and the new one has Google Assistant built in. So one of the first things I have tried is to make Google Assistant toggle my smart switches flashed with ESPurna. Nad as it turns out it’s not hard to do but -at the moment- you have to relay on a cloud service like IFTTT (IF This Then That). This is a key difference with Amazon Alexa services you have to be aware. It has some benefits but also some drawbacks. 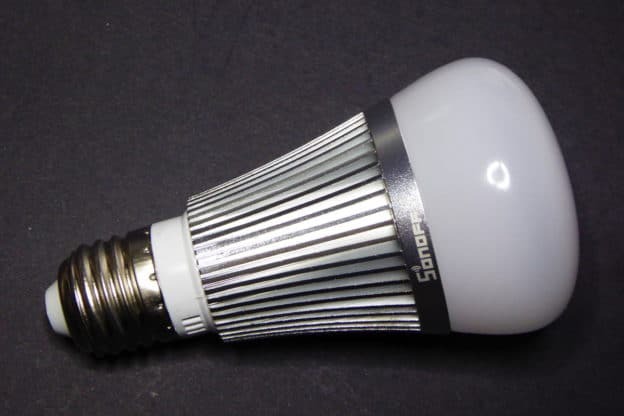 This entry was posted in Learning, Tutorial and tagged alexa, alexa voice service, alexapi, allo, amazon alexa, amazon dot, amazon echo, avs, belkin wemo, curl, esp8266, espurna, fauxmo, fauxmoesp, google assistant, http api, hue, ifttt, node-red, philips hue, raspberry pi, rest, reverb, webhooks, wemo, yonomi on September 3, 2017 by Xose Pérez. 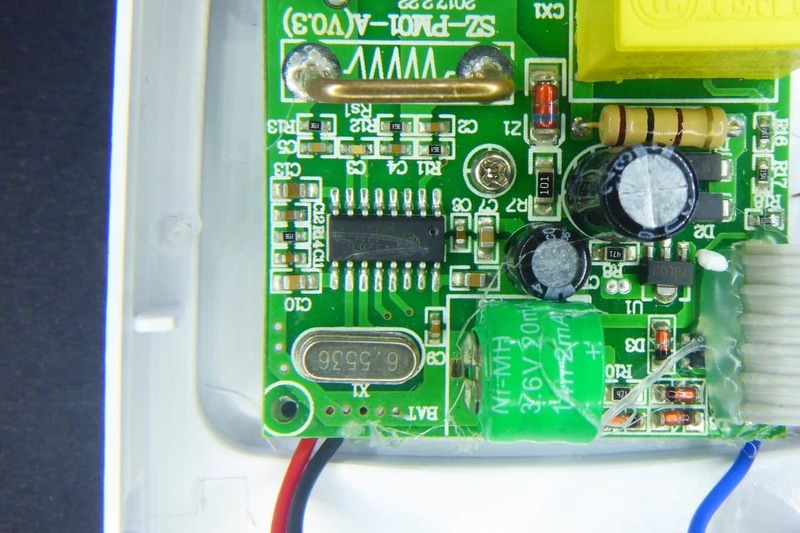 Following the bright path (sic) of the Ai-Thinker AiLight / Noduino OpenLight I wrote about a few weeks ago, now it’s turn for one of those devices you purchase but once they arrive they are stored in the TODO box until they eventually come back to life. The Magic Home LED Controller [Aliexpress, also available from Ebay] is an ESP8266 based single-color RGB(W) LED strip controller. It works with every 5050 LED strip [Aliexpress] out there. Just be careful since even thou some LED strips are waterproof [Aliexpress] this controller is not. And if all the previous points are not enough: it’s so much fun! This entry was posted in Projects, Tutorial and tagged esp8266, espurna, home assistant, led controller, led strip, magic home, MQTT, platformio, rest, smd5050 on April 2, 2017 by Xose Pérez.